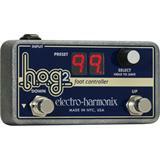 A dual Footswitch with heavy duty, 4 metre cable. 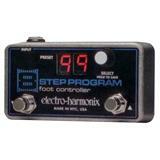 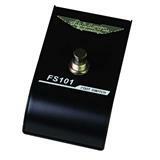 This 8 Step Program Foot controller simplifies your pedal board, and expands your presets up to 100! 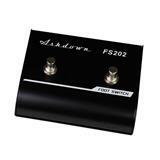 A single Footswitch with a heavy duty, 4 metre cable. 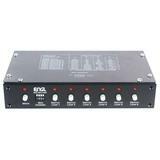 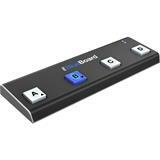 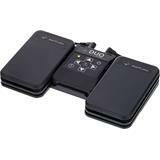 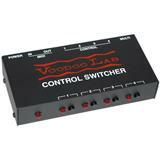 Switcher for all amps which can be remote controlled via single or dual footswitch. 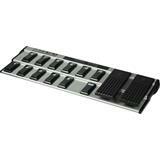 Rack mounting via Z8. 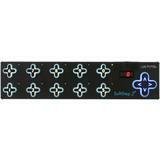 100 presets, MIDI Omi channels or 8 specific channels. 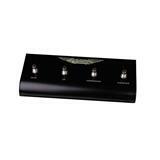 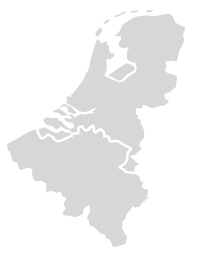 6 switch loops. 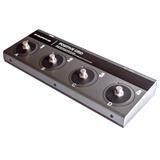 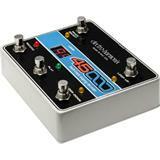 A 4-way Footswitch with heavy duty, 4 metre cable.